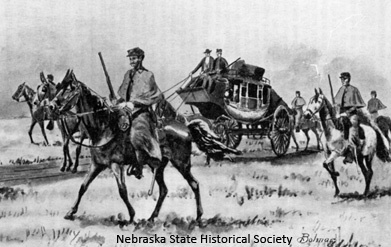 On March 1, 1867, President Andrew Johnson reluctantly signed the proclamation declaring Nebraska’s statehood. The signing ended the life of a territory which thirteen years earlier had been organized amid controversy. Photographer Solomon D. Butcher’s view of Memorial Day at Fort McPherson National Cemetery in 1911. NSHS RG2608-2926-b (right). Should Casler’s Grave Be Decorated? By 1929 the ranks of Civil War veterans were thinning. 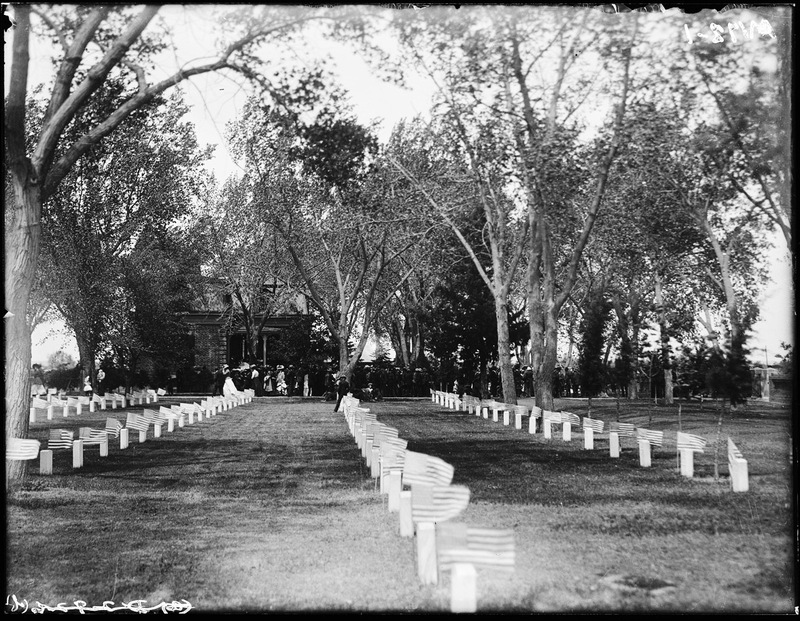 Each year Nebraska cemeteries saw more old soldiers’ graves bedecked with flowers on Decoration Day, as Memorial Day was then known. Yet the last resting place of at least one such veteran was not so honored in May of 1929, according to William H.
Read more about Should Casler’s Grave Be Decorated? April 6-7 (2012) marks the 150th anniversary of the 1862 Battle of Shiloh (aka Pittsburg Landing) in Tennessee, one of two major Civil War battles in which the First Nebraska Regiment participated. Commanding the regiment at Shiloh, as he had done at the previous Battle of Fort Donelson, was Lt. Col. William D. McCord of Plattsmouth, Cass County. If McCord had known he was soon to die, no doubt he would have preferred doing so while leading his men into battle. 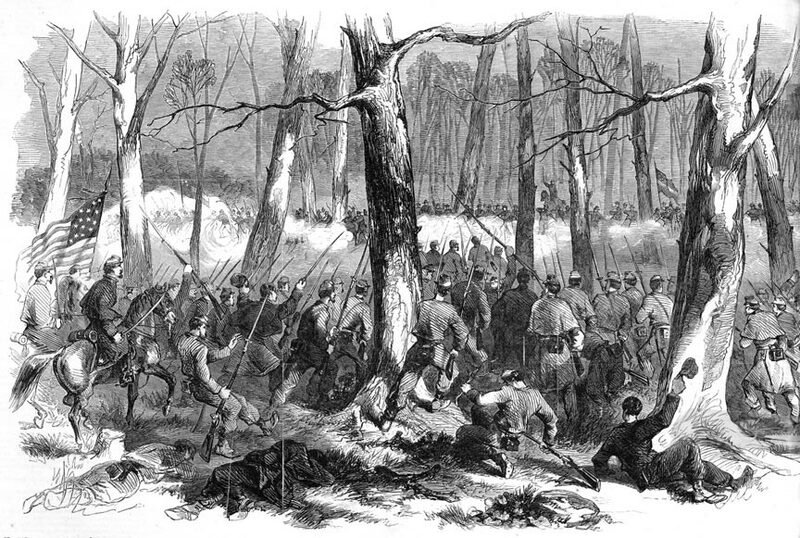 Counterattack of Gen. Lew Wallace’s division at the Battle of Fort Donelson, Tennessee, February 15, 1862. From Frank Leslie’s Illustrated Newspaper, March 15, 1862 (above). 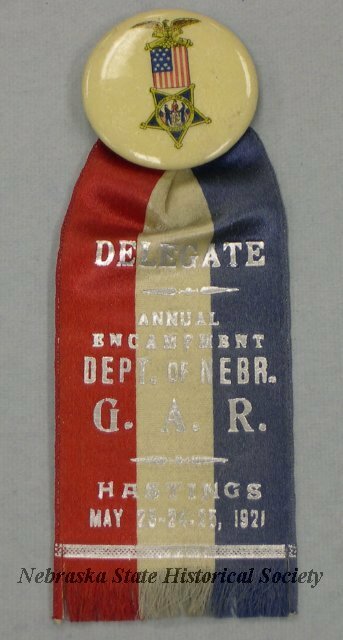 This colorful GAR badge is from Hastings, Nebraska. NSHS 13000-3348 (at left). Imagine your car. Now consider the amount of gas that it requires to keep it running. Picture that your car is in the middle of rural, untamed Nebraska: there are no gas stations for miles. Multiply your car into several hundred cars, and imagine you must organize a large group of men to drive them. You will be doing your best to chase down and capture men driving another group of cars. These other men know the landscape, and their cars run on grass instead of gasoline. What’s more, their drivers hate you, and attack any gas stations that you don’t guard. 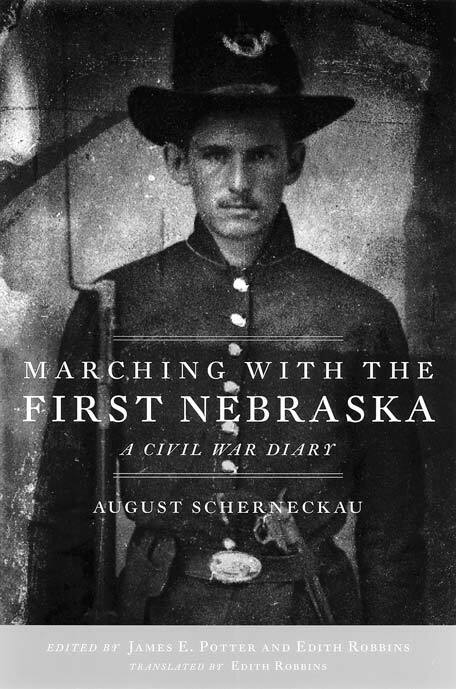 Nebraska has a rich Civil War legacy, according to James E. Potter, senior research historian at the Nebraska State Historical Society.